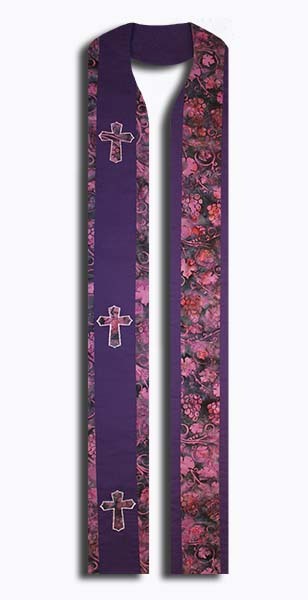 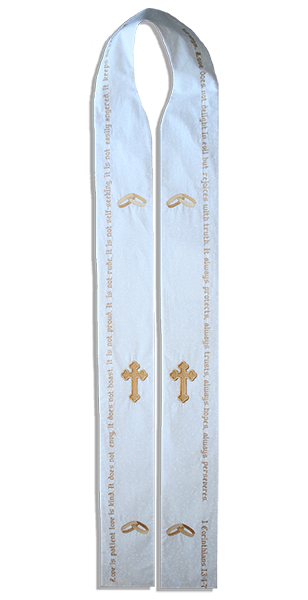 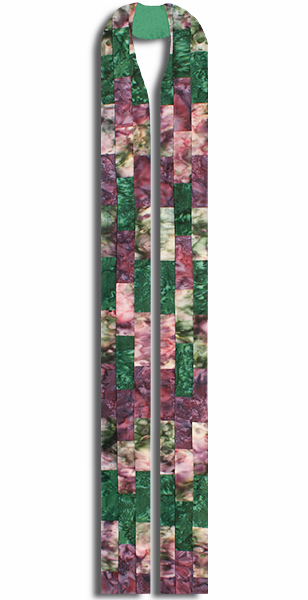 Perfect stole for Ordinary Time!! 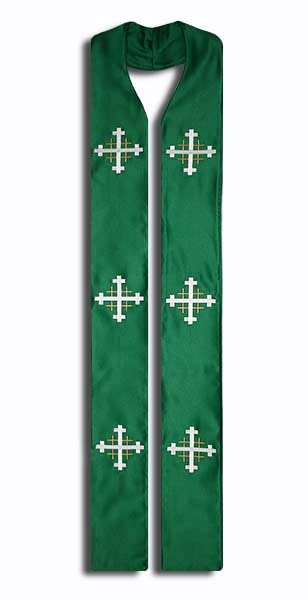 Green mattte satin (Peau de Soie) fabric with six Jerusalem cross embroideries, three on each side. 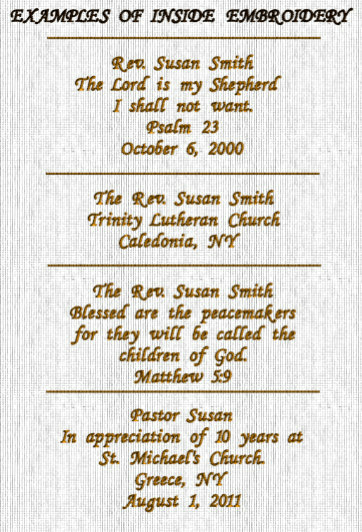 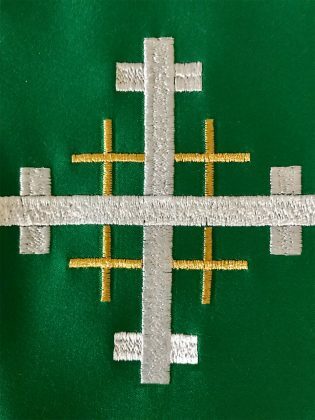 Crosses are embroidered in white and gold. 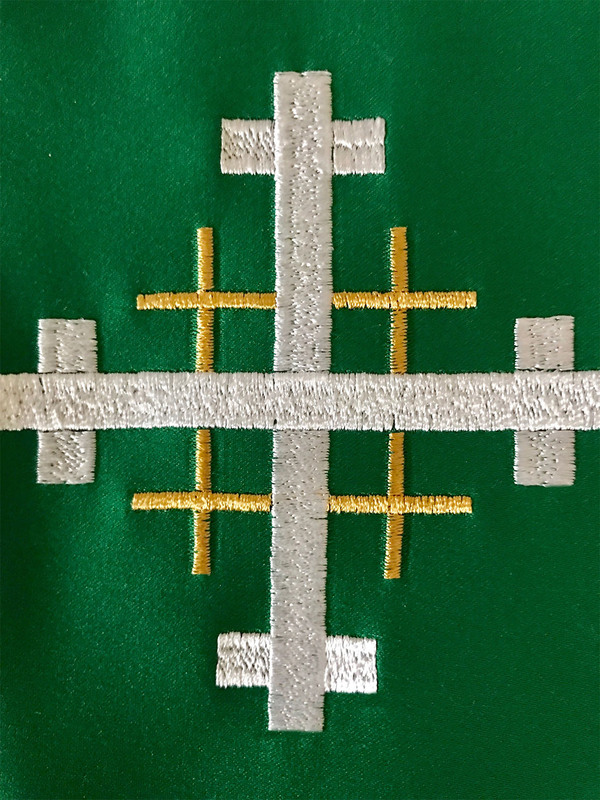 Crosses can also be embroidered in gold and white (opposite as shown).